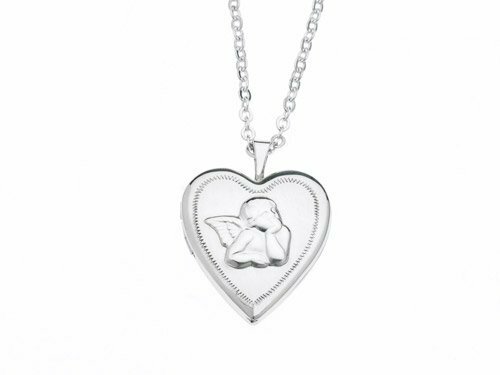 The Guardian Angel Locket is there to remind you that you have a very special angel that is always and forever by your side. 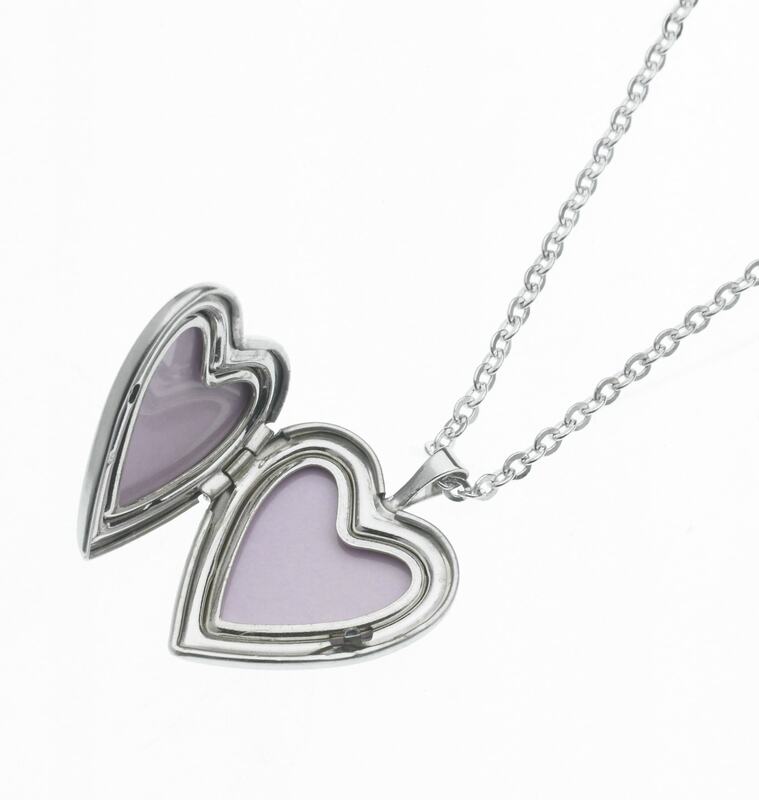 This locket also reminds you to be strong and confident in knowing that your Angels walk with you through life. If your Angels lead you into a situation or challenge, have faith in knowing that you can call on them to help you through it. Know always that Angels are there to bring comfort, love, healing, and aid in your spiritual growth. Because Heaven holds no walls, or separations, your Angels and Departed loved ones work together to form a divine team of love that watches over you. That’s why this locket opens up to hold a sentimental photo- in remembrance of a loved one who you feel is part of your divine team.